Sign up and receive Property Email Alerts of Warehouses to let in Stormill, Roodepoort. 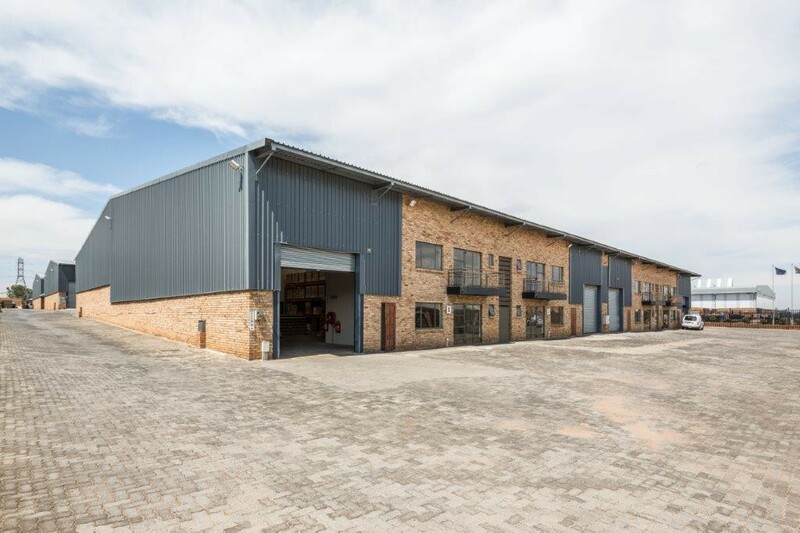 Neat warehouse/ premises within the Main Reef Industrial Estate facing onto Main Reef Road in Stormill, Roodepoort. The estate offers 24 hour security and access control. The premises comprise of a reception area with a number of additional office space and a large warehouse area. The warehouse is fitted with a mezzanine area to maximize packing space. A number of major roadways including the N1 is easily accessible from the estate. Sign-up and receive Property Email Alerts of Warehouses to let in Stormill, Roodepoort.